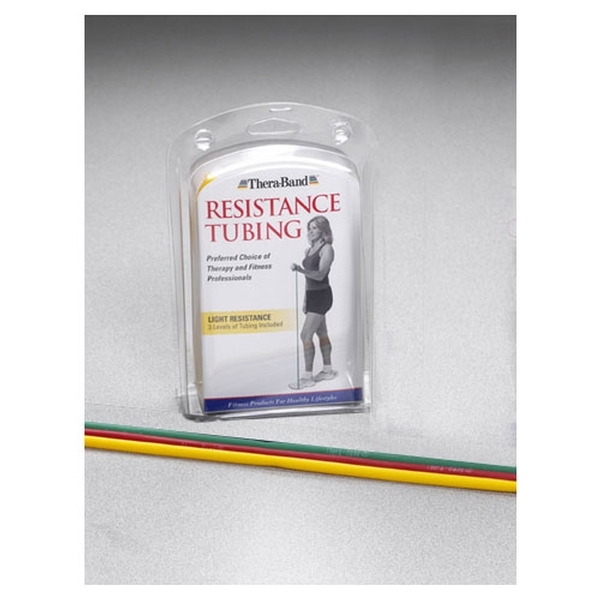 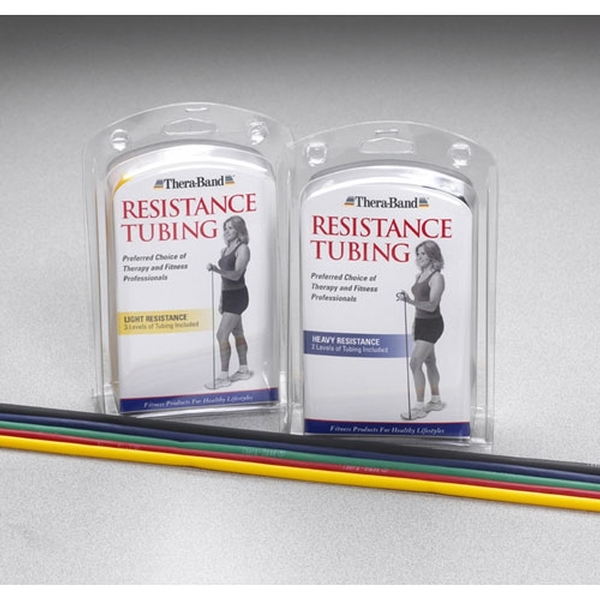 These patient packages contain five-foot lengths of Thera-Band® Resistance Tubing. 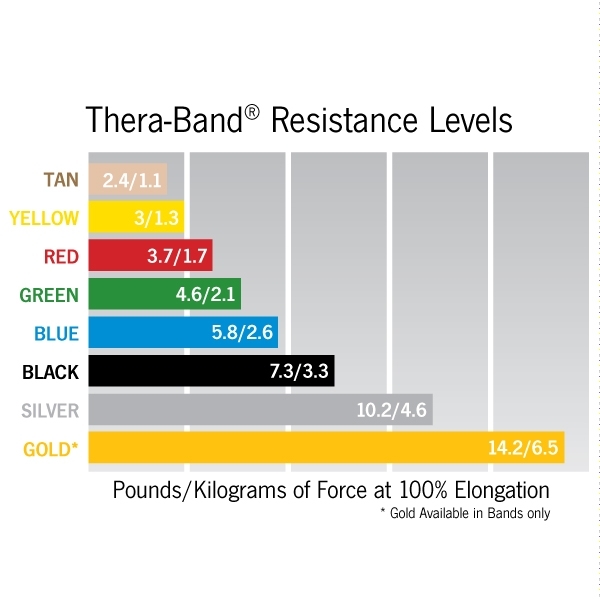 Colors indicated on each package. 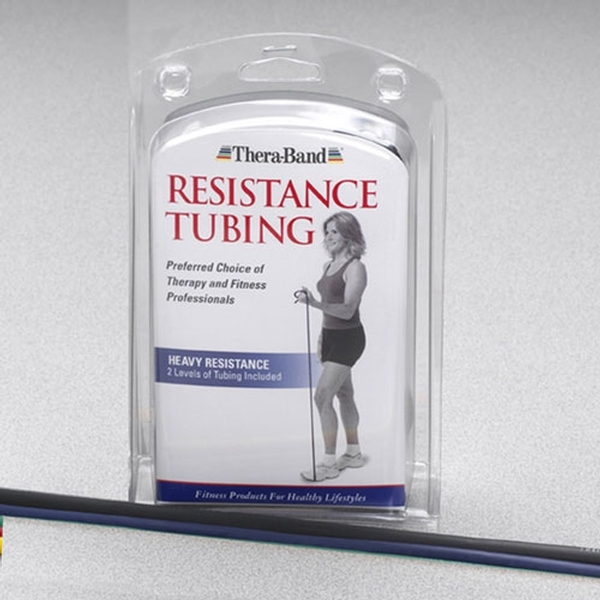 Contains latex.